Thanks to Michael over at Attendance Records, I got to make some artwork for their event during SXSW coming up. Attendance provides public school students a place to channel their voices by granting them access to tools and education for music, art, and writing. Sounds like a great cause to me. 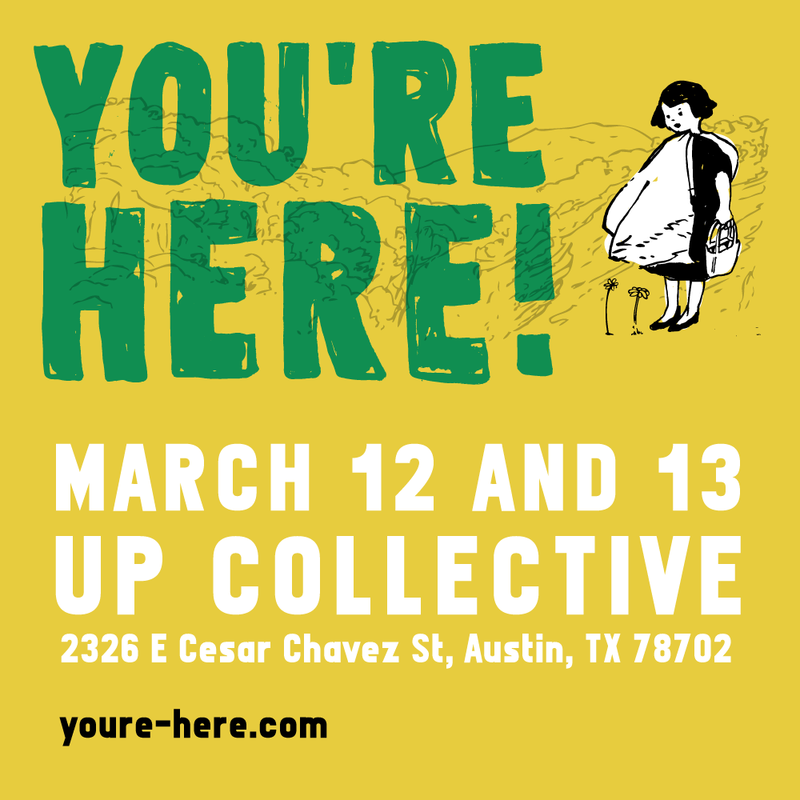 A two-day Music and Interactive Showcase in East Austin. Two stages and over 30 bands. Free Beer and local favorite, Frank, on-site.